A: It is completely FREE and it always will be! 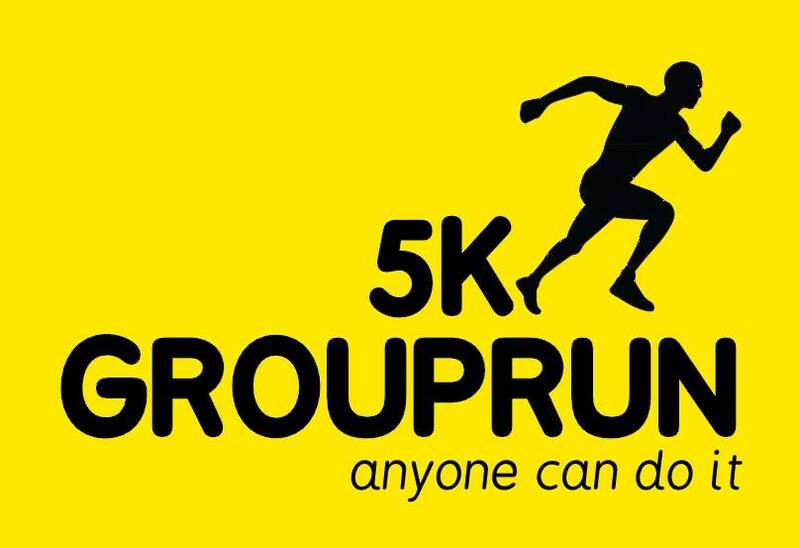 We are just normal people from the local community in Blackburn and Darwen and we do this because there's a tremendous amount of satisfaction from seeing people progress through our Couch to 5K plan. When everybody runs together in our final celebration run we guarantee lots of laughter and plenty of tears ....it will be emotional!! A: Our meeting point is Blackburn Rovers Football Club (Darwen End) and the postcode is BB2 4JF. You can use Car Park B then make your way to the communal meeting point at the side of the stadium. 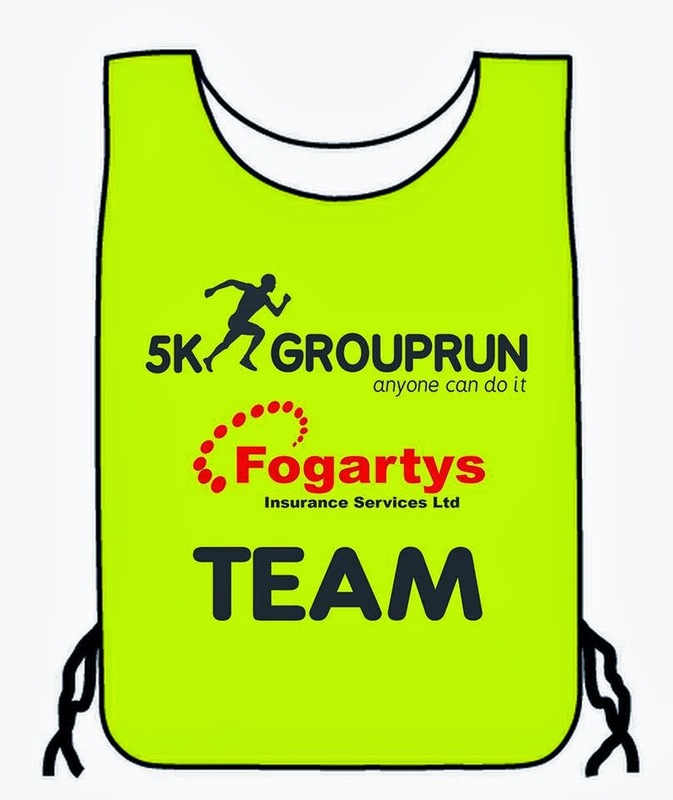 You won't be able to miss us, just look for the yellow bibs!! A: We will have many people attending each session so the car parks will be extremely busy. Please car share if possible and plan additional journey time to allow for traffic congestion near to the stadium. Please be mindful that this is a residential area. Q: How will I know what to do when I get there? A: The organisers will call all runners into a designated meeting area. Once in the meeting area the briefing will take place. Listen carefully to the briefing and you will be organised into groups of runners with each group having group leaders and support team. Your group leaders will be very vocal and will guide you through the session. Q: How do you manage such a large amount of people? A: It isn't easy but we're kind of used to it now! The main difficulty is with congestion at the meeting place and on the roads when we're running. You will learn that what you initially view as 'congestion' very quickly becomes 'atmosphere' which is what makes our Couch to 5K plans so special. Please be patient with us whilst we iron out any niggles in the first few sessions. Q: What if I can't make the first session? A: That's fine, come along to the next session. Q: Can I wear headphones and listen to music whilst I run? A: No. Headphones are not allowed at our sessions as you need to listen to instructions at all times. Wearing headphones whilst running with others is not the done thing and is universally frowned upon. Q: What if I can't keep up with the rest of the group? A: Everyone progresses at different rates. We will have enough volunteers to support people of all abilities. Q: Do I have to come to all 3 sessions every week? A: No, we realise that not everyone will be able to make all of the organised sessions. You will need to run 3 times per week though to keep up with the plan. You would need to make your own arrangements to complete any runs you might miss. Q: I have never ran in my life, you say anyone can do this, can I? A: Rick, our founder, had never ran in his life until he started this plan himself in April 2013. You can read his story here but he honestly didn't think he could do it as he was well over 19st and was the most unfit person you could ever meet. He completed the plan in 6 weeks and ran a 10k race in 8 weeks. He was also 3st lighter! Q: Is the plan hard? A: Yes, it will be for some people. However, just take one session at a time and don't look ahead. Trust the plan, give 100% and you will have a great chance of completing it! Q: How can you be so sure that I will complete the plan and run 5k without stopping? A: If you can commit to the 3 organised sessions per week we can almost offer a 100% guarantee that you will complete the plan. This is based on well over 3,000 wonderful people of all shapes, sizes and abilities completing it with us in the last 3 years. Q: You say its free, who is funding this? A: Yes, it's completely free and we receive no financial support of any kind from anybody. Q: So I won't have to pay anything? A: That's correct. During our last few plans we agreed to make running t-shirts and a medal available for anybody who completed the plan. You are not obliged and you certainly won't be pressurised into buying one. We supply them at a cost of £10 and most of our runners want one to commemorate their achievement. We will do this for every plan. Q: Are you insured in case I get injured? A: Yes, we welcome this. However, for safeguarding reasons, under 18s will only be able to attend with a supervising over 18. Q: How will you know if I am fit enough to start this plan? A: If you have any concerns at all about your fitness to participate in this plan you should consult your GP before attending. This is your responsibility. Q: Will I need running gear? Q: What happens once I've completed the plan?